Well this is great news! 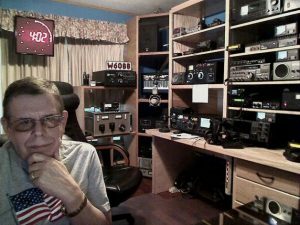 After a hiatus of several years, Art Bell has found a home with SiriusXM. We’re all looking forward to hearing the old Coast to Coast host again. It’s a familiar place for us Paranormal enthusiasts. Welcome back Mr. Bell, and I can’t wait to hear the first show. A massive tree lay on top of a plot from the early 1800s. I’ve been wanting to get this up sooner, but with the Sandy aftermath, it’s been quite busy. So, in place of a Halloween post, this post is brought to you by bodies in the green. 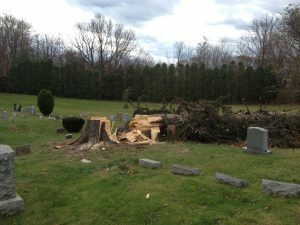 Turns out, a tree fell on New Haven green and exposed a 200 year old skeleton. It seems the green was formerly a burial ground for small pox victims. Who knows what’s still there?